We have now found ourselves moved into a new home. Our house sitting arrangement was an amazing blessing and served us well for the last six months but we are ready to begin settling a bit more. We are renting for now. Perhaps we will buy this house and settle here for good . . . at least for now. Settling for good sounds a little too presumptuous for us though we would like to settle for a while at least. The new house is filled with memories as it was Consuelo’s grandparents house for the last fifteen years. This has been both a tremendous blessing – it really feels like home, and a bit more complicated – every change we make it a change to those same memories. But it is good for now. 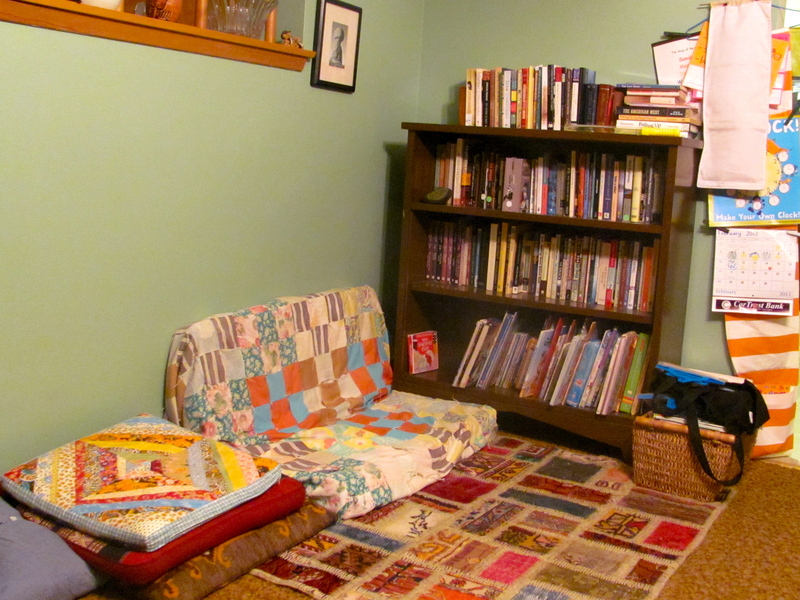 With just two bedrooms the kids now have to share a room for the first time in a while. So far so good, but at some point in the future it would be nice to have another bedroom. The house hasn’t been updated in probably 20+ years and so there are a lot of little projects that all need to get taken care of if we buy it. But we like it. It’s cozy and feels like a home we could grow into. 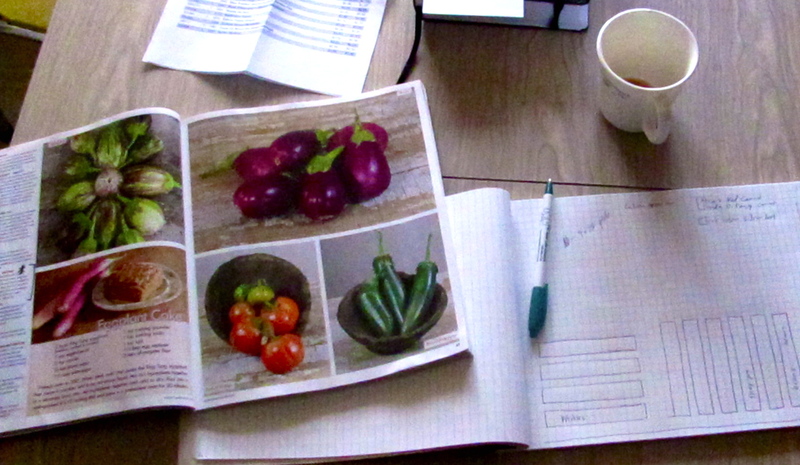 Seed Catalogues and Planning for our First Garden in Five Years. One of the most exciting prospects of being back in the states is to be able to garden once again. I saw a great TED video yesterday and the speaker, Ron Finley said, “Growing your own food is like printing your own money.” That is of course just one of the benefits of gardening, but a big one. I mostly love gardening for the chance to work with my hands and grow things but I’ve looked forward to it ever since we returned last summer. It is still below freezing here, but we both have the bug and have all of our seeds and our seed potatoes are on their way. On another note, we checked out an interesting movie from the library yesterday called No Impact Man. The movie is a documentary fill sharing the story of a man, his wife and young child’s quest to live for one complete year in New York city with zero carbon footprint. It was an experiment to see what they could live without: no car, no elevator to get to their 9th floor apartment, eating only food grown within 150 miles of the city, no trash, no coffee and a lot more. The film asks some interesting and no important questions and pushes the limits of what it means to live a sustainable, no impact life. I think there are a lot of great takeaways from the film and it has certainly given me much to think about. I certainly don’t agree with all the reasons behind what Colin Beaven does but I think there are more than a few lessons to learn from his experiment. You can follow along with No Impact Man at his blog HERE. Aaron and Consuelo – I still have all the canning stuff I had given you before you left, or did you take it last summer? I love to garden too but Kansas is just too hot. Michigan was perfect, at least for gardening. Good luck with the house. Maybe we can come up when we get home.